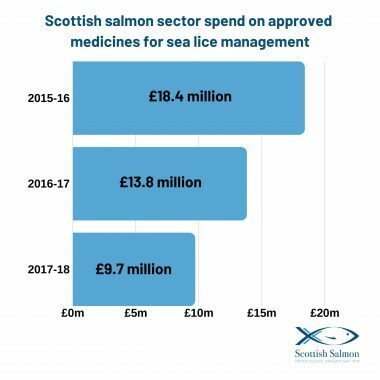 The Scottish Salmon Producers Organisation announces reduction in chemical reduction in sea lice. In a press release on Tuesday, SSPO Chief Executive Julie Hesketh-Laird told delegates at the Fish Veterinary Society Conference, near Edinburgh, that the sector’s spend on medicinal treatments had gone down by 47 per cent in the last three years. This was attributed to a change in approach from shifting from medicines to a range of other measures, including cleaner fish and freshwater treatments such as hydrolicers and thermolicers. 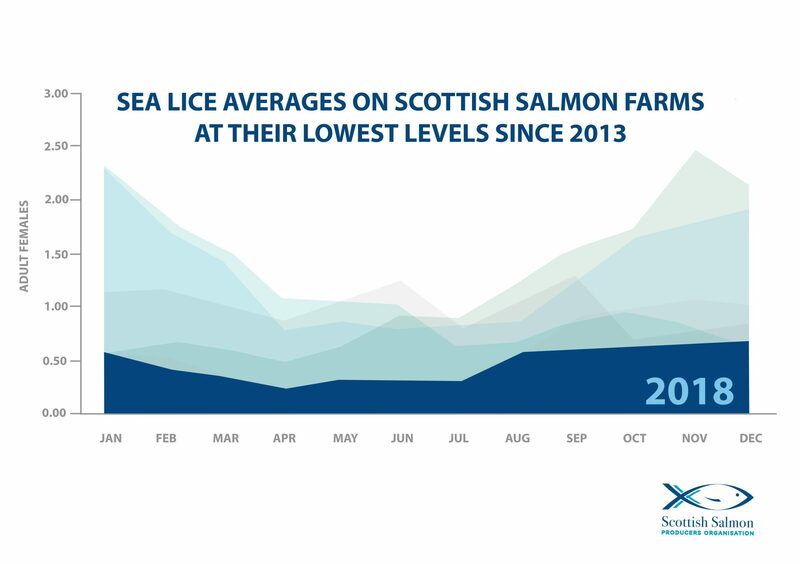 Hesketh-Laird said that this contributed to the Scottish salmon sector achieving its lowest average sea lice levels for six years. During the same period spend on traditional medicines such as hydrogen peroxide declined by 47% to £9.7M. In 2017, the BBC reported that industry was spending at least GBP 30m a year on measures to respond to lice. 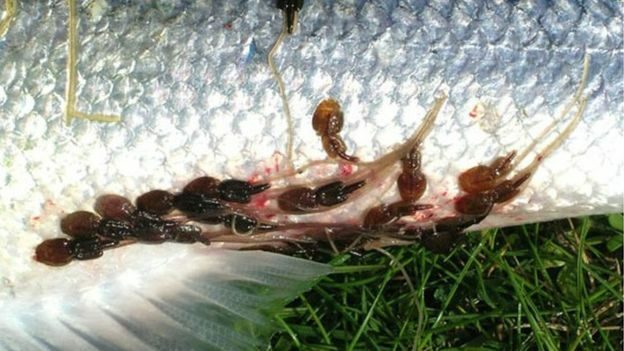 Read more: Why are some salmon farms sites more prone to lice than others? The SSPO also added that today’s data release marks the start of a new SSPO-led reporting schedule for sea lice and survival figures. 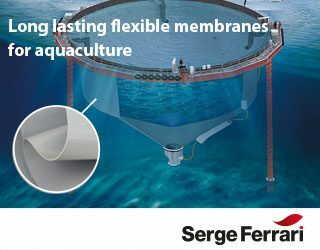 Julie Hesketh-Laird said: “Fish health and welfare is at the very heart of successful salmon farming. In spite of changing and challenging marine conditions, salmon farmers are working successfully to innovate, collaborate, take action and manage fish health and welfare. “The sector’s reporting of its performance is above and beyond the many other levels of regulation and voluntary data already shared. From today, we will be publishing more current farm-by-farm sea lice and survival data, moving from three-month reporting schedule we have worked to in the past. This enhanced level of transparency should reinforce trust in this important Scottish farming sector,” added Hesketh-Laird.